What is it with me and all the acid-etching? Well, I like the look of frosted glass, I like that I can incorporate design and texture in one step. I like that frosted glass looks less cheap than see-through glass when re-using glass items. And I have a lot of etching paste leftover from a project long ago that I have to use for something. I also like playing with dangerous chemicals. It beats riding a motorcycle. I mentioned before that I keep my salsa jars. I have now enough for my buttons, even some empty ones waiting for buttons. Despite our community having a recycling program, I still have a hard time sending more stuff to the garbage. Re-using is more earth-friendly than recycling. I love lanterns too. They are perfect for lighting candles outside (the only place where the extra-heat dissipates fast). This is how I masked the jars. I used star stickers for one, for the rest I used puffy paint. With the puffy paint I drew circles on one, wrote the start of a made-up fairy tale on another and painted starfish on the last one. For detailed instructions on acid-etching, check this post. This is one of the jars after going through the process. I love the result. The one with the writing is my favorite. I made handles with re-used wire hangers that I got from the dry cleaners (I am glad that dearest Joan is not reading this). I secured the handles by wrapping and glueing a nice piece of pearlescent blue-green and white yarn around the top of the jar (twine would work very nicely too). I then gave the yarn a good coat of Outdoor Mod Podge to weatherproof it, and to make the handles more secure. I put some white sand inside the jar for the tealight to have a stable base, and that is that. These lanterns are not for hanging, and while I am sure mine could withstand being hung, I don’t suggest you do. This method of attaching the handle can result in “catastrophic material failure” if not done properly. They look less like jars, and more like lanterns. They cast a soft, beautiful light at night through the frosted glass, and the design is even more visible. And they are, for the most part, weather-resistant. Frosting glass spray would not be permanent, like acid-etching. They look perfect on our terrace dinner table. We’ve already had some candlelit dinners. 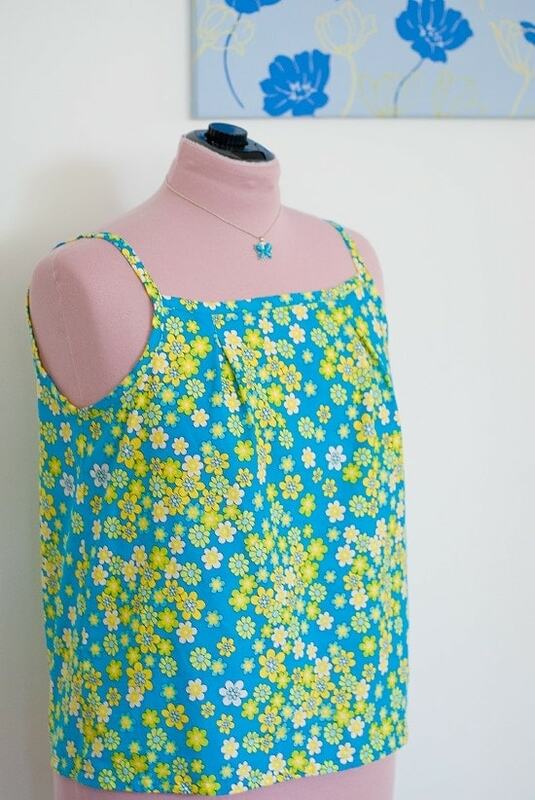 Previous Post: « Garden Breeze Camisole – With Instructions! LOVE your jars. My husband just found LOTS of old Ball jars in his mom's attic. Now I know exactly what to do with them. Thank you so much. So happy to help keep our earth green. I love DIY projects and I've been saving all kinds of Salsa jars…. now I know another good use for them. thank you for the wonderful idea. Wow! Thanks for that, Tanya, it's made my day. Wow, these look amazing! I have just found your site and I'm hooked. I'm working my way through all your posts and I have to tell you that all your "crafting" looks so fresh and so NOT in the class of " my grandmothers crocheted toilet dolly" like a lot of blogs post. Thanks for your blog Clara.